Mingtai Al. is both a Hot selling 8011-O tape aluminum foil with factory price manufacturer and supplier with 20 years experience. So factory price is available. Besides, we use the finest raw material to improve the product quality. Mingtai Al. can manufacture Hot selling 8011-O Al Foil Adhesive Tape with factory price with many alloy and tempers, and it can be cut to size at customers` need. In the packaging materials, we have double-sided tape, transparent tape and sealing tape. Adhesive Foil is used less in daily life. It is mainly used for the wrapping of cold (hot) gas pipelines, generally for cold (warm) gas. Engineering and water heater manufacturers are more useful, but it is an indispensable part of life. It exists in refrigerators, cars, air conditioners, and computers we often use. 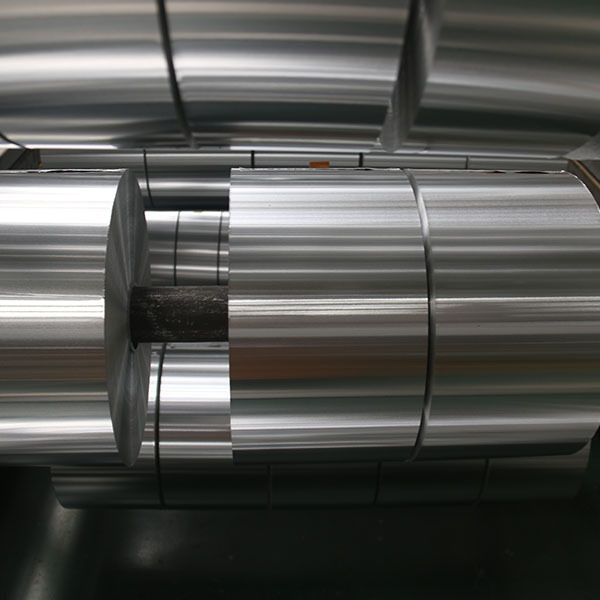 Aluminum foil tape is suitable for all kinds of transformers, mobile phones, computer peripherals, PDAs, PDPs, LED displays, copiers and other electronic products where electromagnetic shielding is required. It is an industrial tape and is a new self-corrosion protection material with high self-adhesive anti-UV resistance. It can be used for anti-corrosion protection of oil, gas, water, heating overhead pipelines or tower structures in natural gas, petroleum, chemical, pharmaceutical, thermal and urban construction. 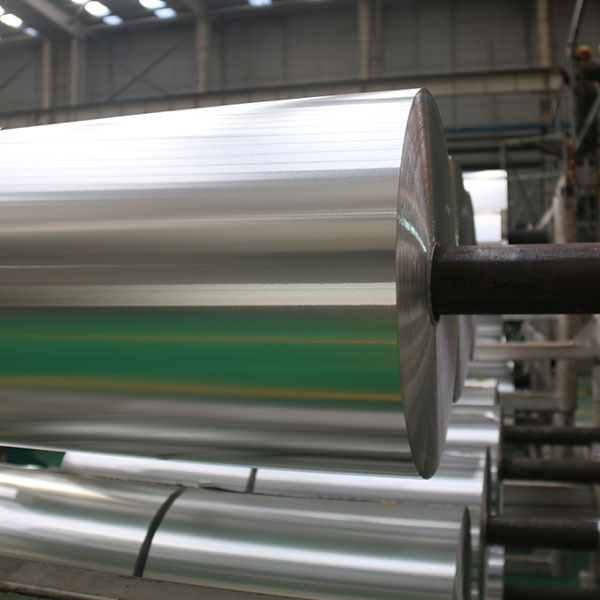 The 8011O aluminum foil produced by Mingtai has a clean surface, uniform color, no spots, and no pinholes. It has excellent moisture resistance, shading and high barrier ability, strong mechanical properties, high anti-blasting performance and strong puncture and tear resistance. And non-toxic and tasteless, safe and hygienic. It is suitable for use on tape foil, whether it is a car, air conditioner, refrigerator or heating pipe. Mingtai aluminum is a professional Aluminium Foil Manufacturers manufacturer in china, There are adhesive Aluminum Foil Suppliers in Brazil to promote the best prices and services for you. 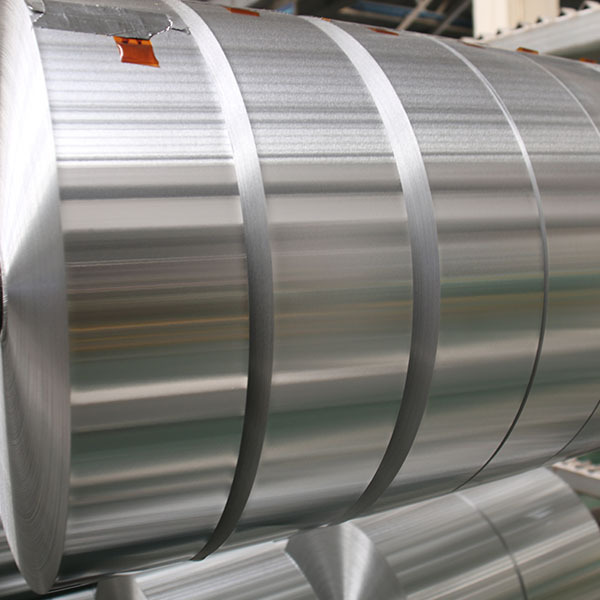 Looking for ideal Tape Aluminum Foil Manufacturer & supplier ? We have a wide selection at great prices to help you get creative. 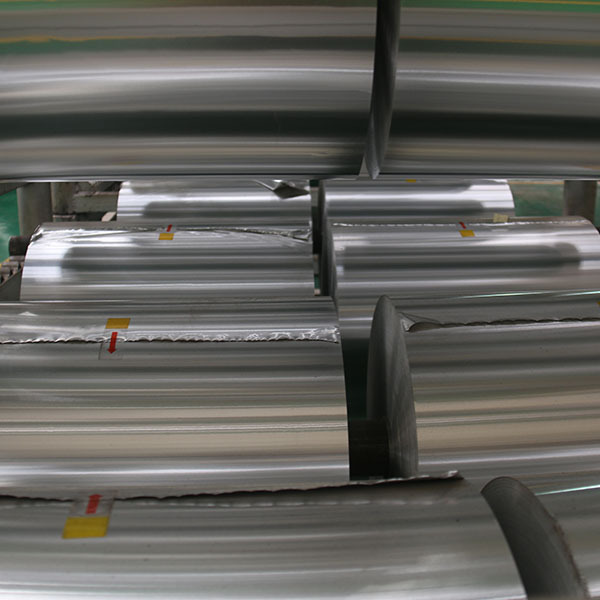 All the Tape Aluminum Foil Suppliers are quality guaranteed. We are China Origin Factory of 8011 Aluminum Foil for Tape. If you have any question, please feel free to contact us.